Where we provide our clients an EXTRAORDINARY EXPERIENCE, with EXTRAORDINARY RESULTS. 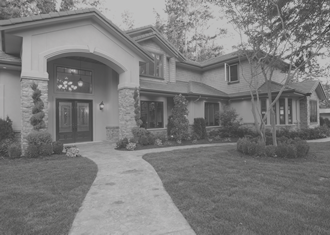 Barrington Home Realty sells exquisite homes in premier locations across Florida. With a combination of sophisticated and unparalleled access to an esteemed collection of affiliates, we’re able to unite buyers with the right agent without the hassle of finding that “FIT”. Our Agents affiliated with Barrington Home Realty are skilled professionals with insightful local knowledge and deep expertise in both lifestyle Markets. Our unique website & Mobile App; gives you more when looking for your next home. More data. More properties. More neighborhood information. See for yourself. Our agents are local market experts, with access to more information than other agents nationwide - down to the neighborhood. 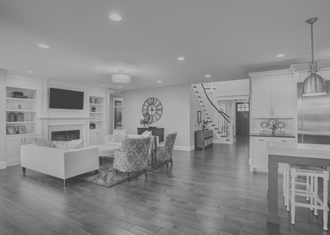 Please feel free to explore the website and if you have any questions, would like to see a home in person or to discuss your home's value, please give us a call or email us today.